If you manage or design a website or intranet, knowing the needs of your customers (employees) is essential for success. But every customer is a stranger to you – you don’t know them and you can’t see them – so how can you understand what they need? The Stranger’s Long Neck will help you to realise that your customers are intelligent strangers and that when they come to your website, they have a small set (long neck) of top tasks they want to complete quickly and easily. 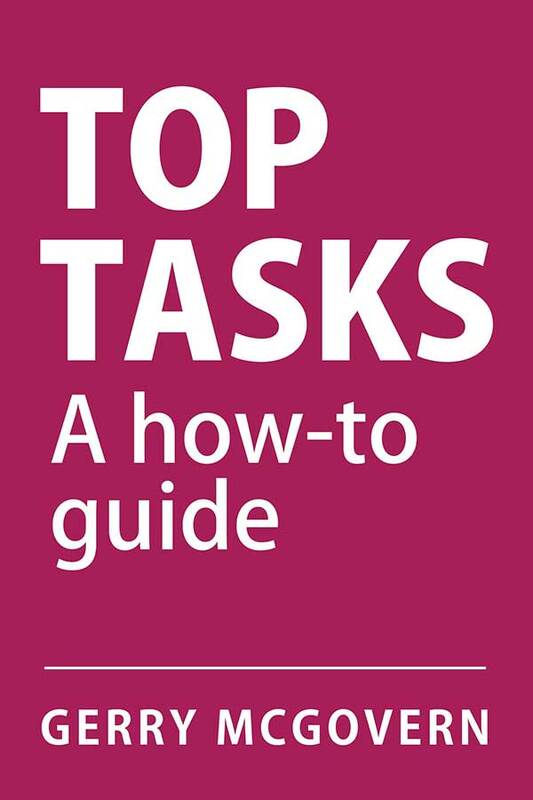 This book gives you the methods for identifying and professionally managing these tasks. It helps you to understand and empathize with your customers, and to deliver what they want. 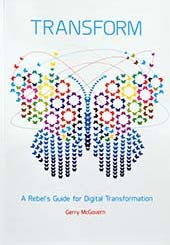 Packed with practical information and essential advice on web site management, including case studies from Microsoft, Tetra Pak and the NHS, the Stranger’s Long Neck will help you to maximize your organization’s performance online.